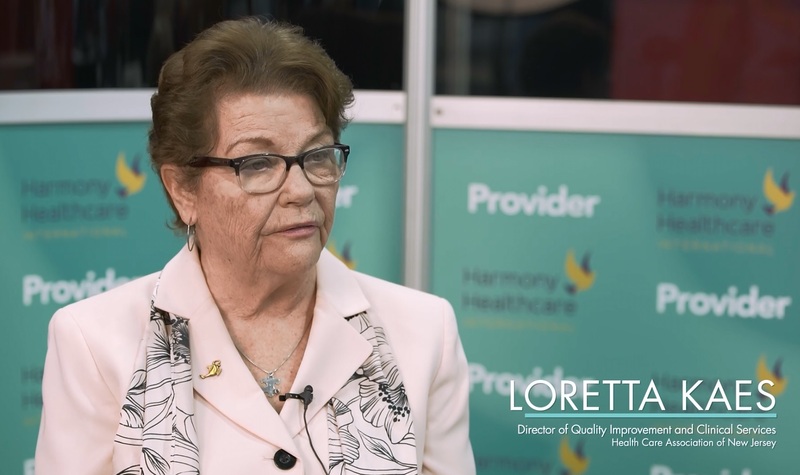 Kris Mastrangelo, President of Harmony Healthcare International (HHI) interviews Loretta Kaes, Director of Quality Improvement and Clinical Services of the Health Care Association of New Jersey Health Care (HCANJ), in the 2017 AHCA Provider Lounge. 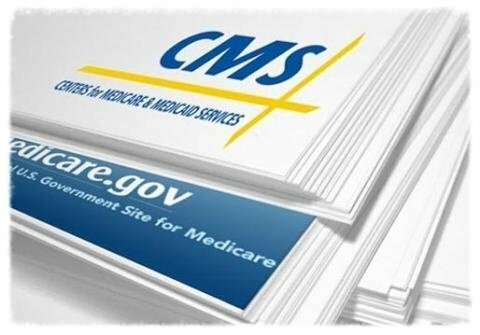 Loretta discusses the impact recent regulatory changes, along with ACOs, have had on reimbursement, in particular Medicaid reimbursement, in the state of New Jersey. (Audio transcription below).